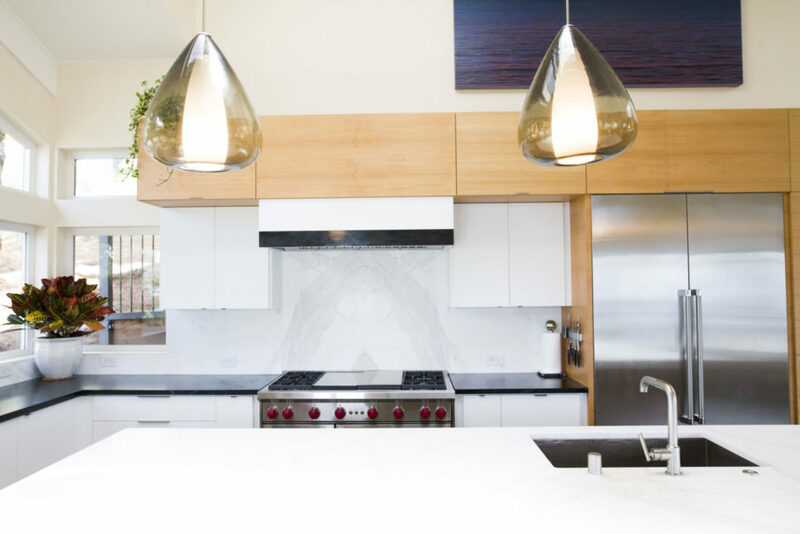 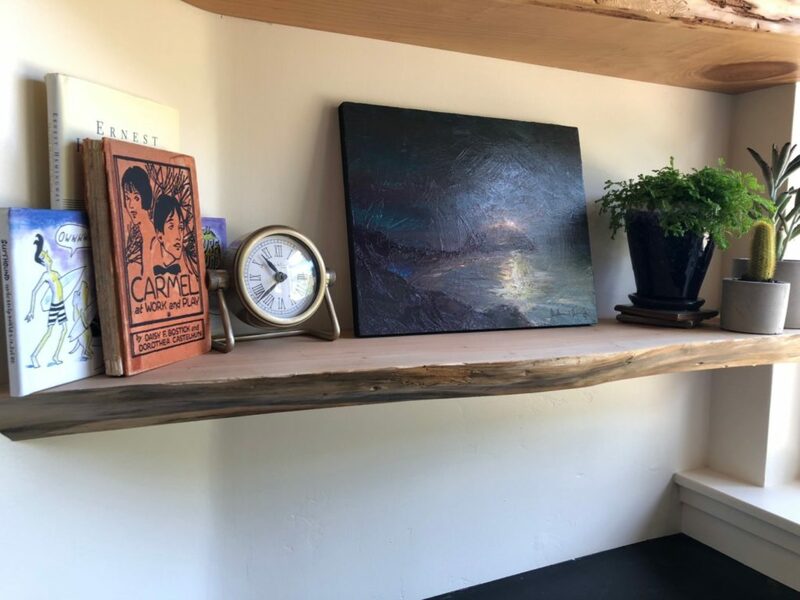 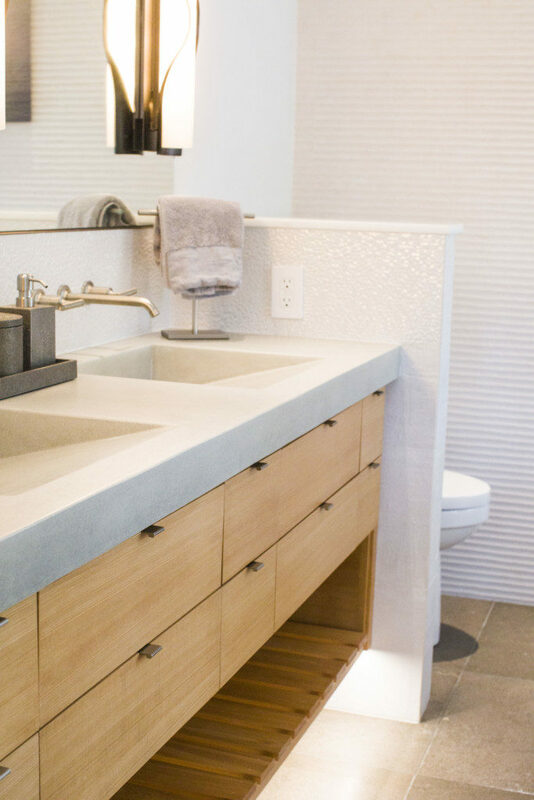 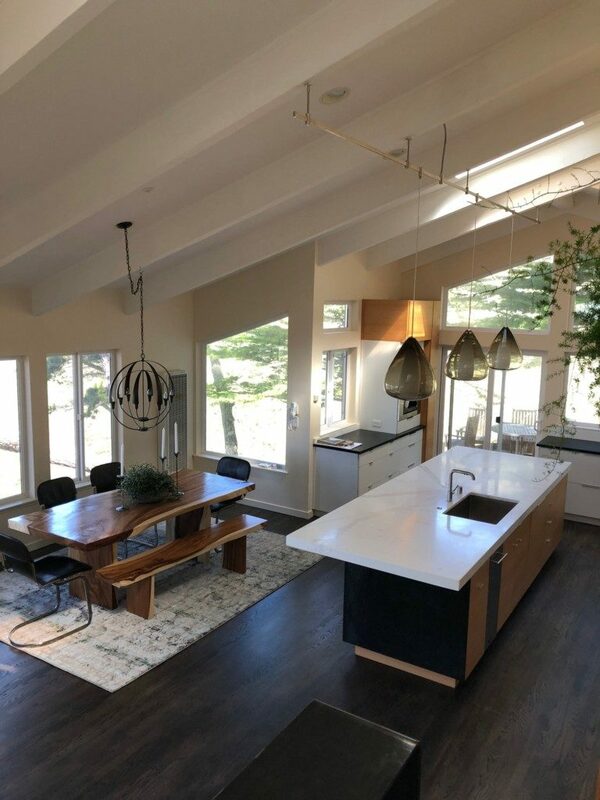 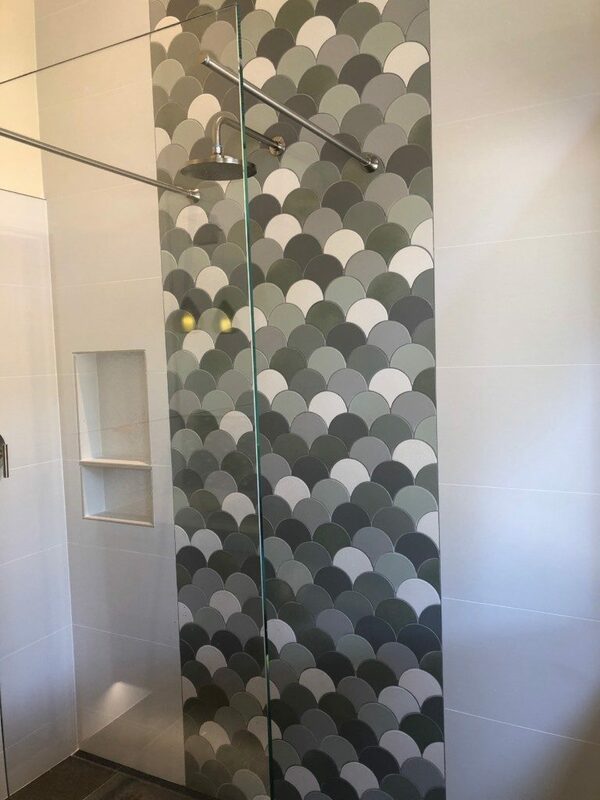 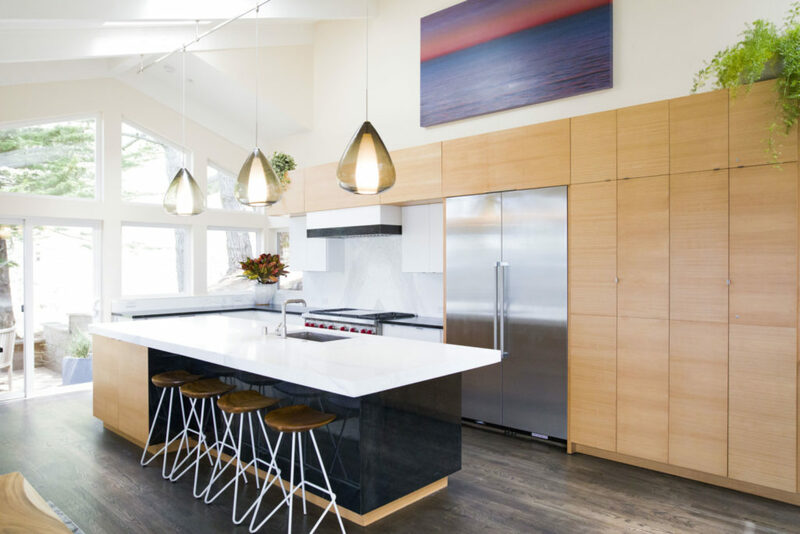 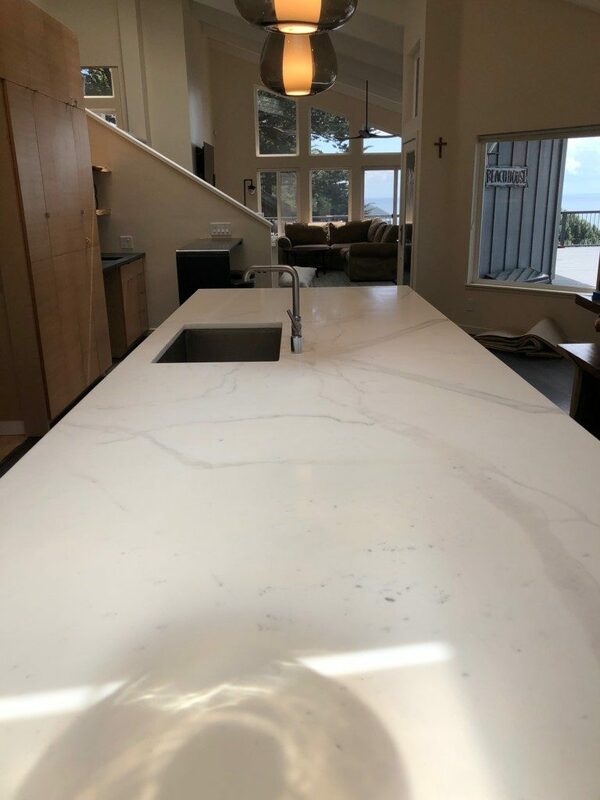 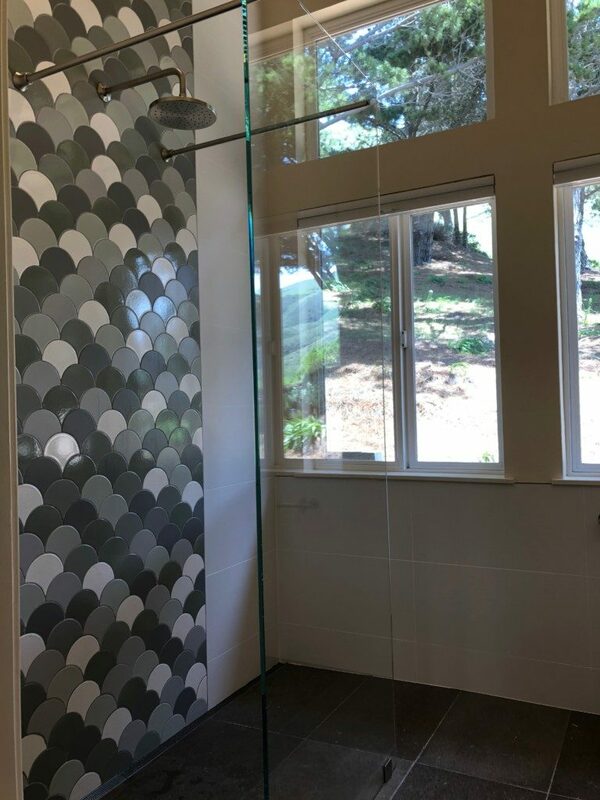 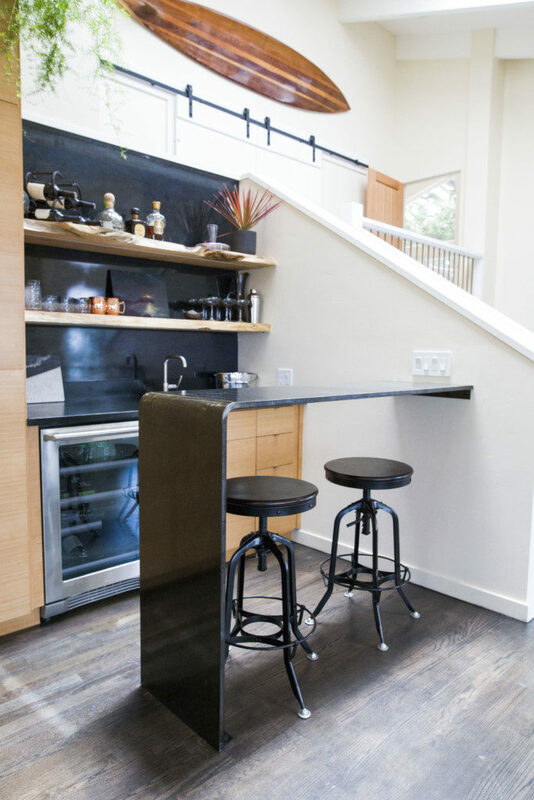 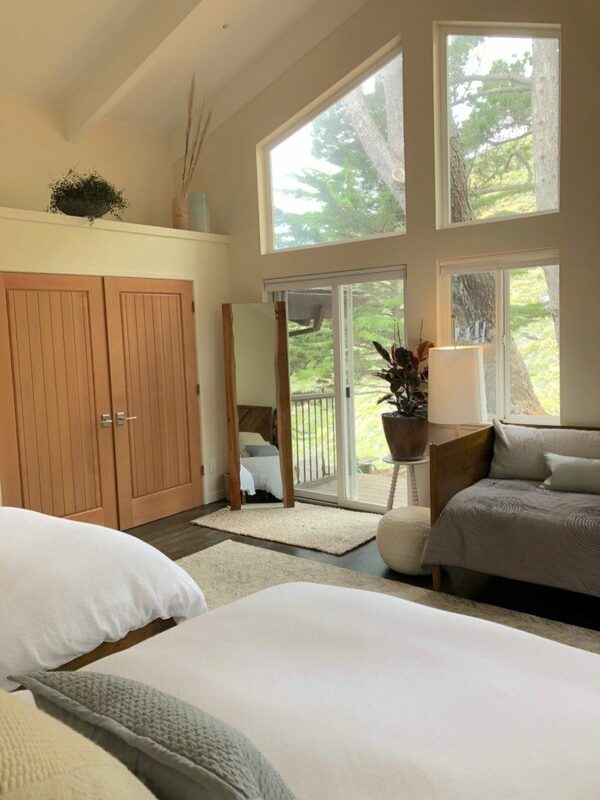 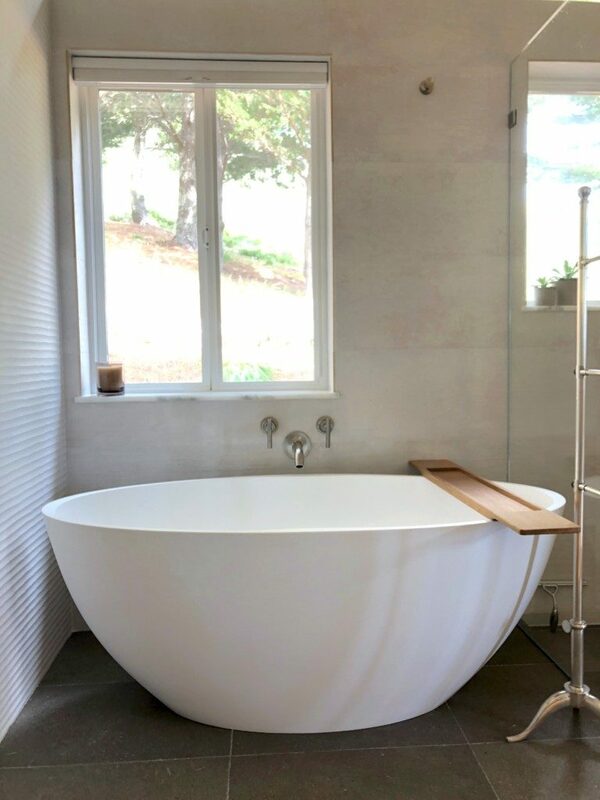 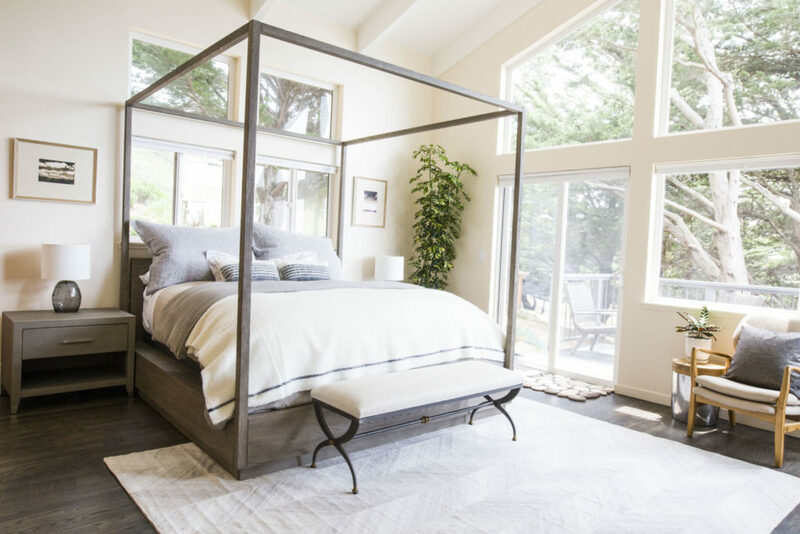 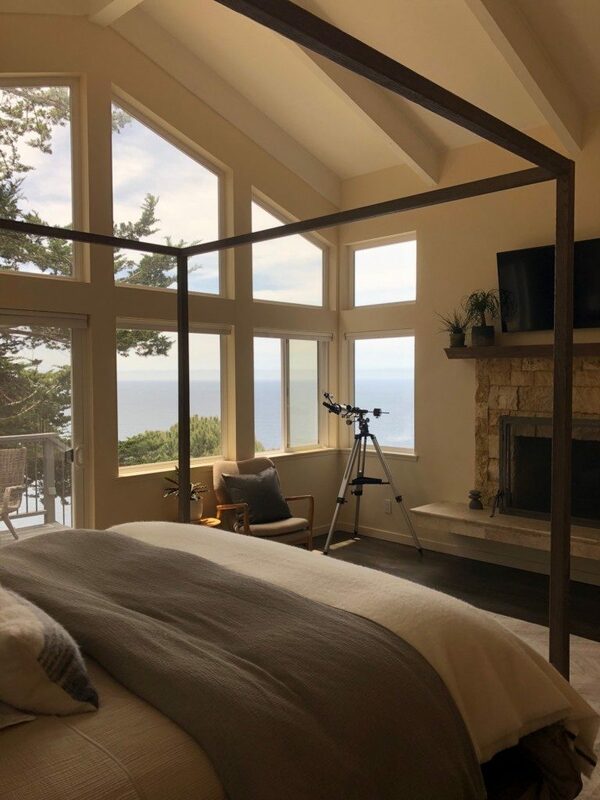 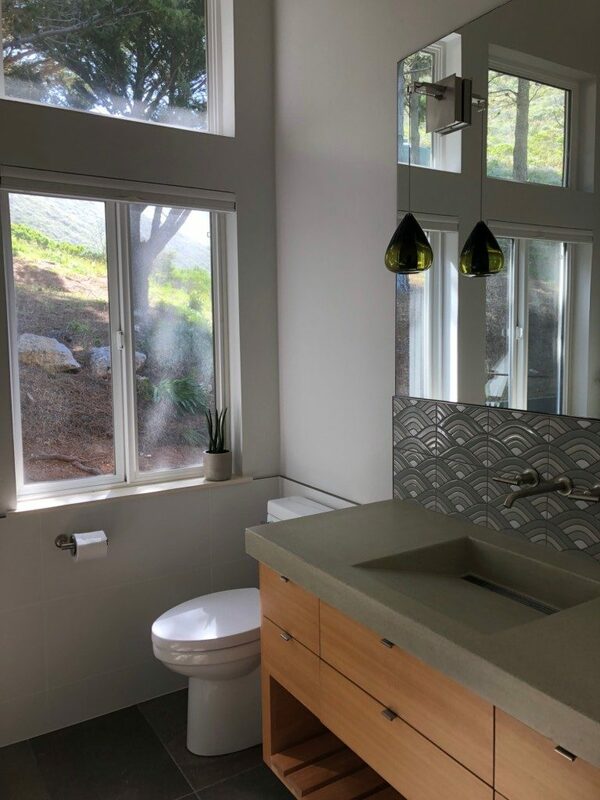 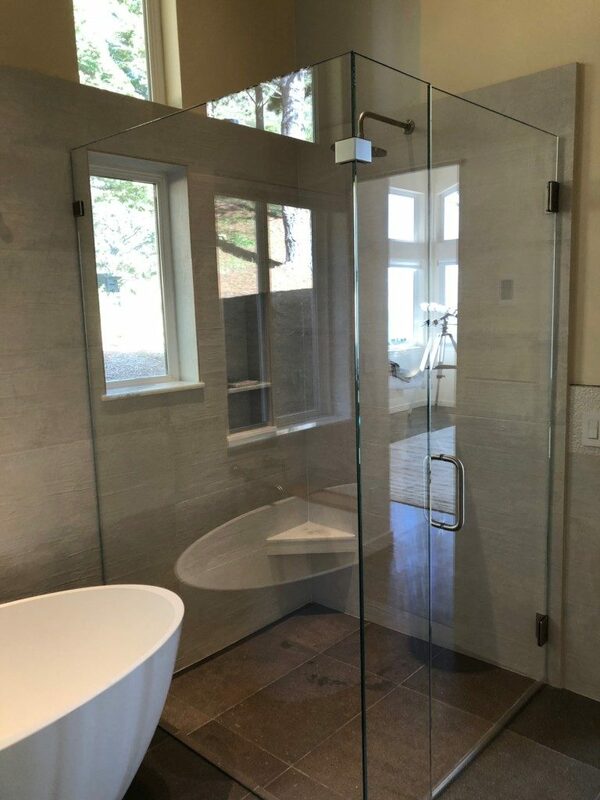 Jamie does interior design and decorating, working with local artists such as furniture designers, metal workers, concrete artisans, woodworkers and excellent contractors in the Monterey Bay, Jamie can manage your project large or small from start to finish. 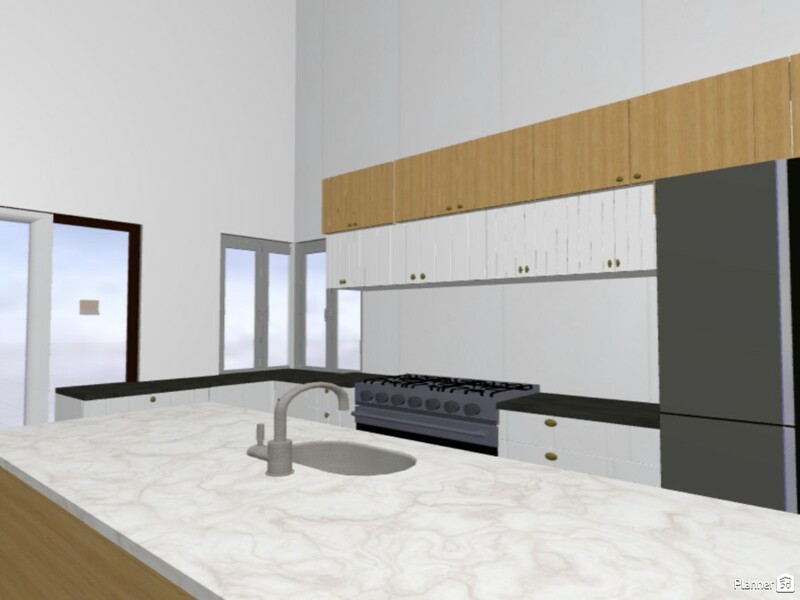 She has done full kitchen & bathroom renovations with complete new 3d layout configurations and entire home furnishing, art curating and decor purchasing in her client”s unique, individual style while maintaining a natural aesthetic of bringing the outside in and working within and respecting client budgets. 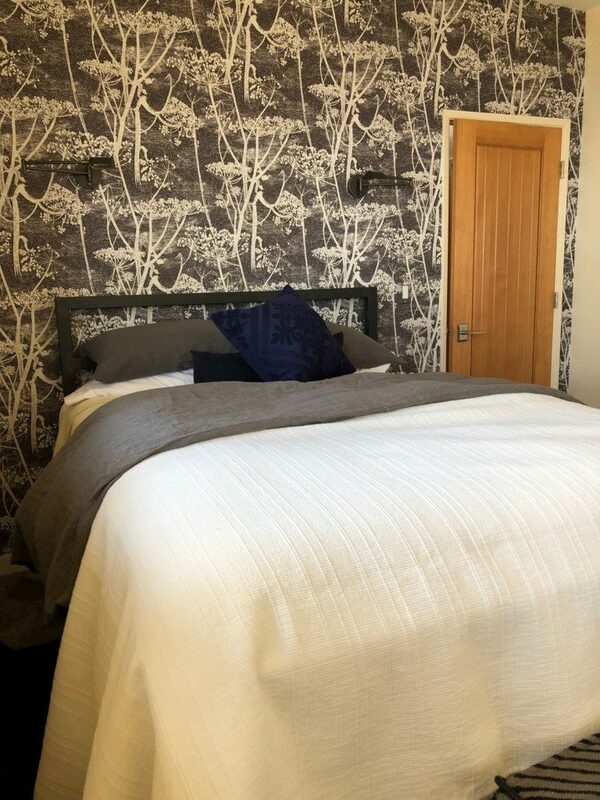 Contact Jamie today for your interior design projects!